This is a super simple recipe. The kids can even help you make them. My kids can't wait for the discs to freeze. It's one of their favorite frozen treats. 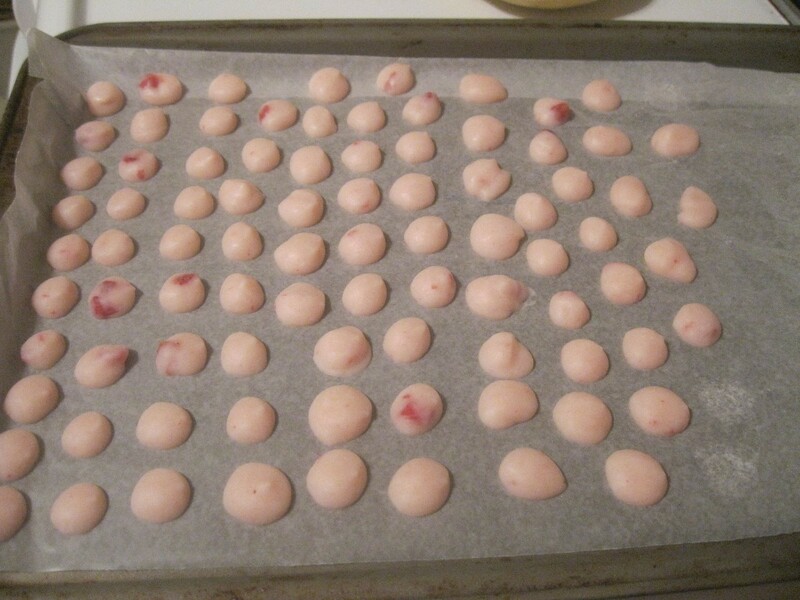 Total Time: a few minutes, plus time for freezing. Source: Pinterest. Not sure of the exact site these are at. everywhere! 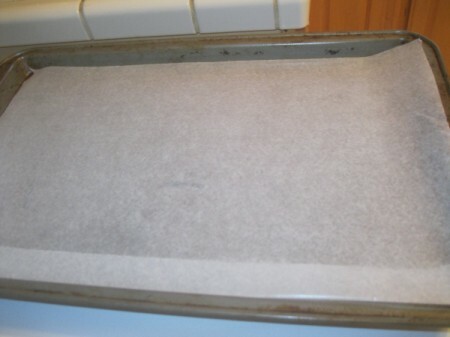 Put some wax paper onto a baking sheet. It helps to get the discs off later. Scoop some yogurt into a plastic zippy bag. 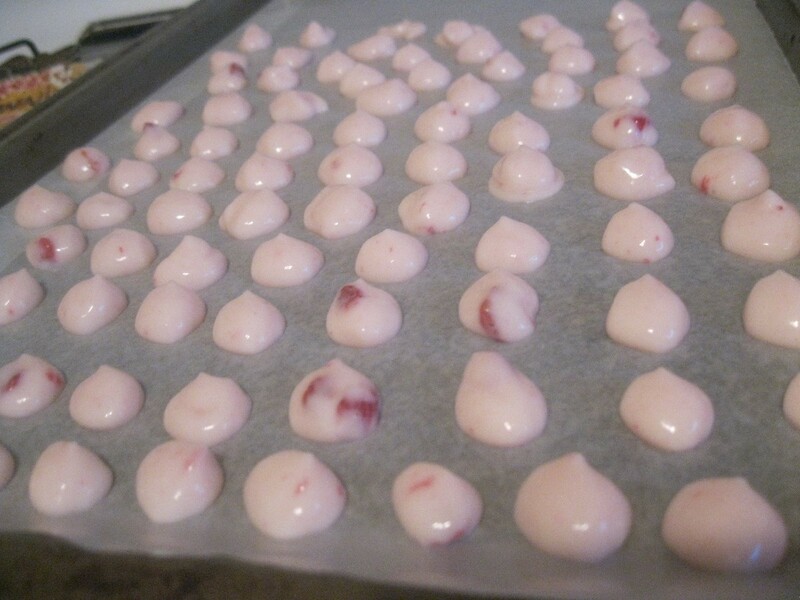 You can make as much or as little as you would like. Snip a small piece off the corner of the bag. 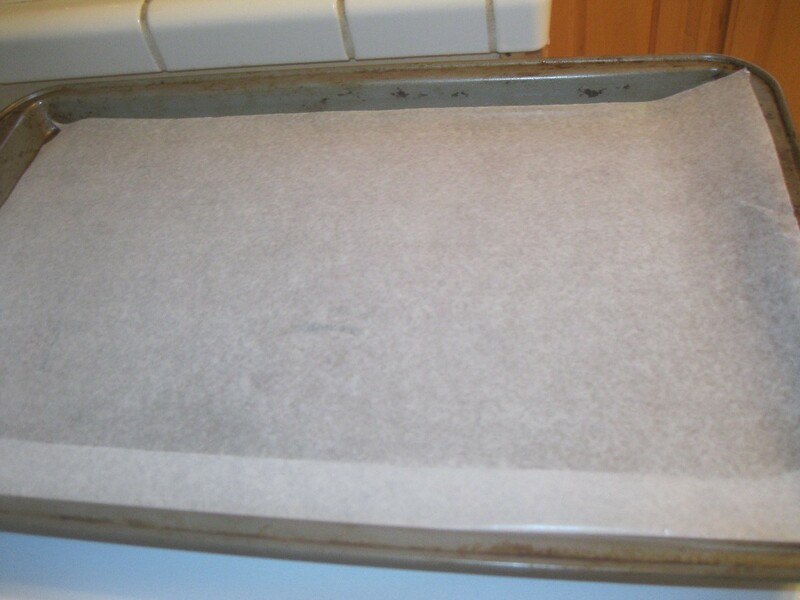 Carefully squeeze a little dollop on the wax paper. 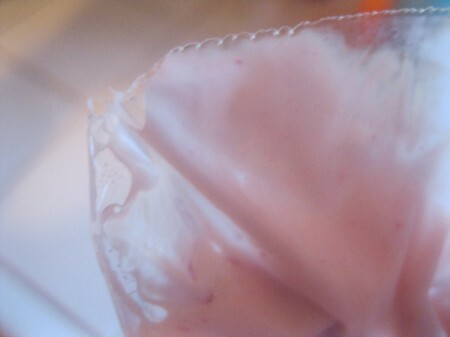 Keep squeezing the dollops until you run out of yogurt. Optional: You can add a small piece of fruit to each disc if you would like. 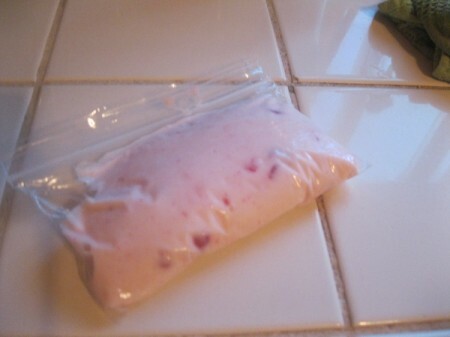 Then cover with a small amount of yogurt. Put in the freezer. It doesn't take very long for them to firm up. We wait about an hour or so. Pop the discs off to eat, or put in a container for storage. You have my vote! Great idea. Good for a light snack. Reminds me of the way I freeze bananas. 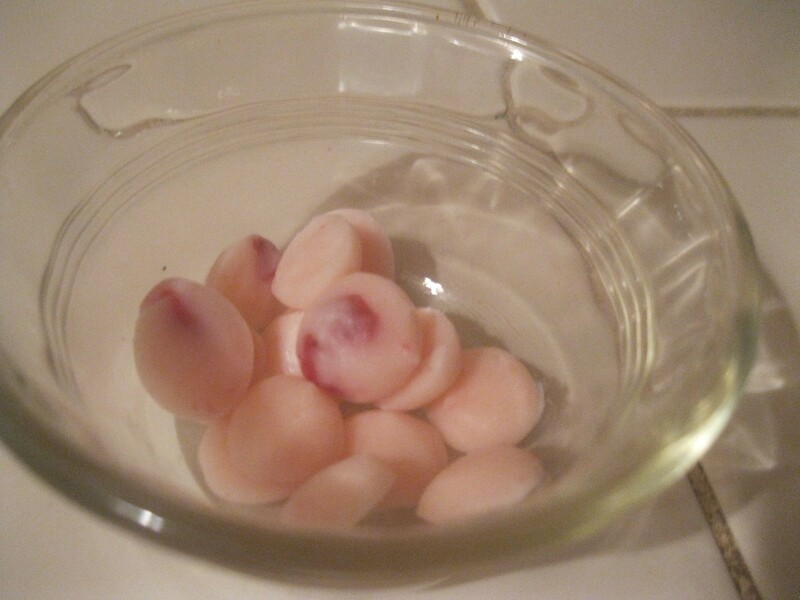 Cut them in slices and freeze on wax paper. It's easy to scoop them up with a spatula. I got that idea from a posting on Thriftyfun. I'm surely going to try the yogurt. They look yummy. Will be try this. I am always looking for a light snack when I get home from work at 12:30 am. Yum! I'll be doing this as I love frozen yogurt. Thanks. 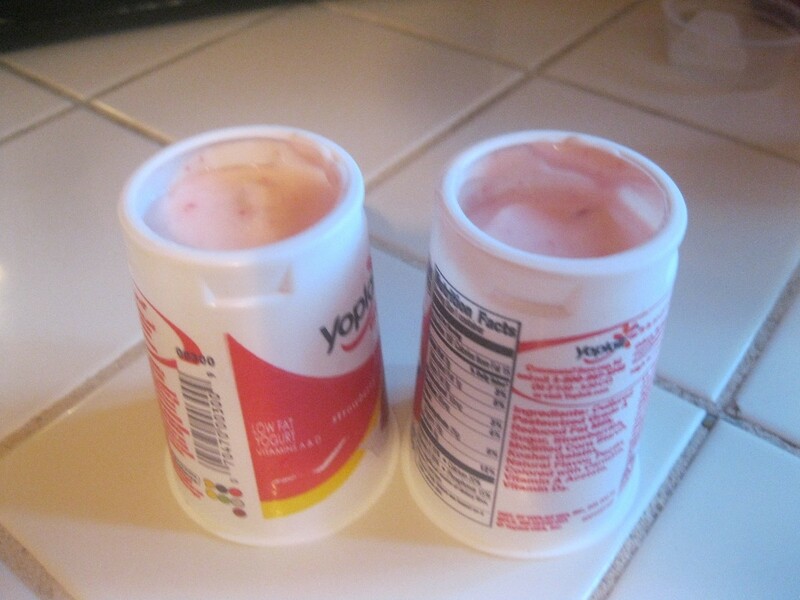 I just put the small yogurt containers in my freezer for 45 minutes. I then have an almost ice cream that a diabetic can enjoy.